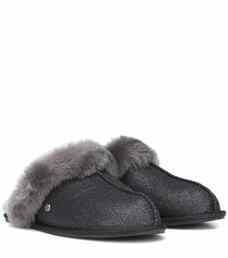 These Scuffette II slippers from UGG are one of the label's most well-known styles and this update in shimmering "sparkle" fabric is both comfortable and functional. 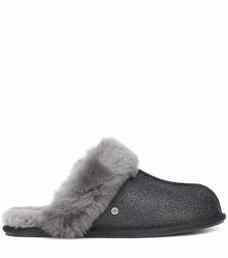 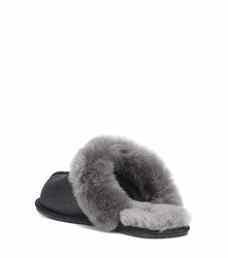 Made from UGGPure wool, this pair has a plush fur-lined top and rubber sole for durability. Wear yours on relaxing weekends for an irresistibly cozy look.